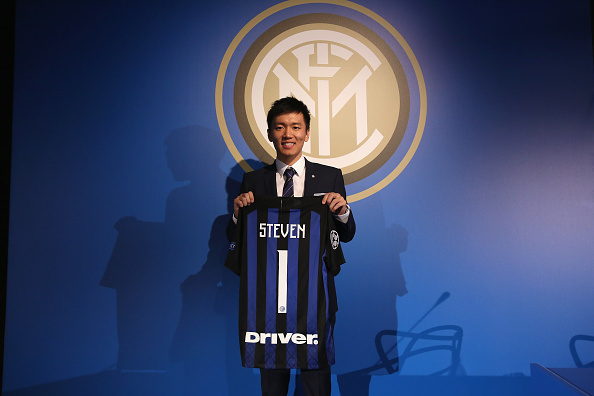 Inter Milan have named 27-year-old Steven Zhang as their new president replacing Erick Thohir. Zhang is the president of Suning International, the overseas division of the group that owns Inter, and serves as a member of the UEFA Club Competitions Committee. Thohir purchased Massimo Moratti's stake in the club in 2013 and was thanked for his service as a member of the board following the club's annual shareholders' meeting in Milan. "I am extremely proud to lead this club into a new era. I feel the responsibility to satisfy the passion of the millions of fans all over the world and, I am more than ready to accept the challenge of president in this, the 110th year of this prestigious club. "We will continue to make the sports performance the number one focus of our attention, and make sure the team has all the best support necessary to compete and be successful at the very highest levels of both the international and domestic game. "Off the pitch, we will make Inter as strong a company as it is on the pitch. We must build strong skills in the commercial and marketing areas and further strengthen the management team."